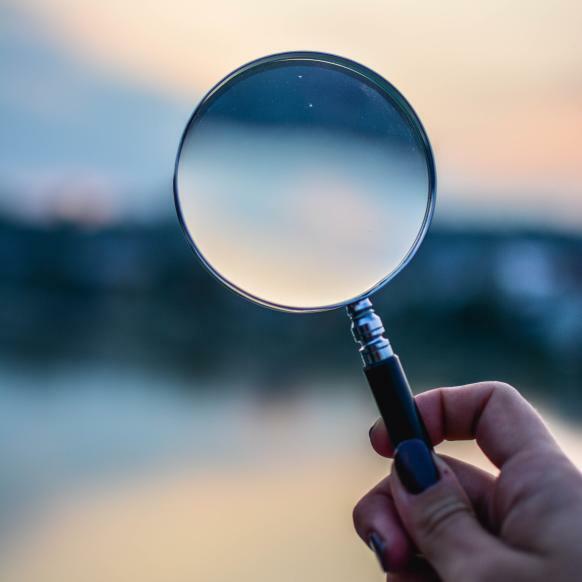 Through exhibits, educational programs and research archives, the Lacey Museum tells the story of the community's past, and how its rich history has affected the present and will shape the future. The Lacey Museum is located in a historic structure that was originally built in the late 1920s by Fred Russell as a private residence. In the late 1940s, the building was used by the Lacey Volunteer Fire Department. After Lacey incorporated as a city in 1966, it became the first city hall. 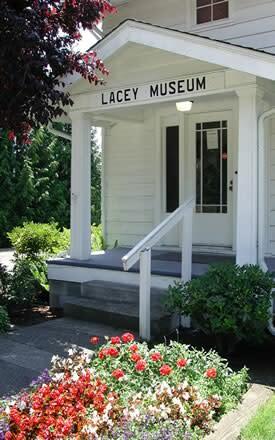 In 1979, the decision was made to create a local museum on land donated by the Lacey Women’s club. The building was moved from Pacific Avenue to its current location on Lacey Street. In 1981, the Lacey Museum opened to the public. 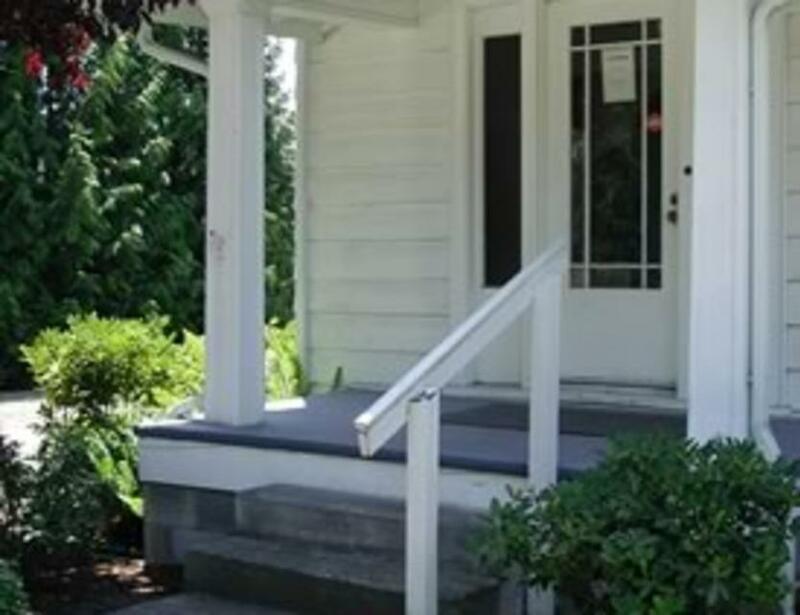 The museum displays historical photographs, objects and documents related to local heritage and Lacey history. The Museum provides changing exhibits at the Lacey Timberland Library, Lacey City Hall, special events and at the Museum. The Museum sponsors educational programs several times a year on local history, genealogy and conservation techniques to school classes, community organizations, individuals and local groups. These programs are free and open to the public. Contact the museum curator at (360) 438-0209.